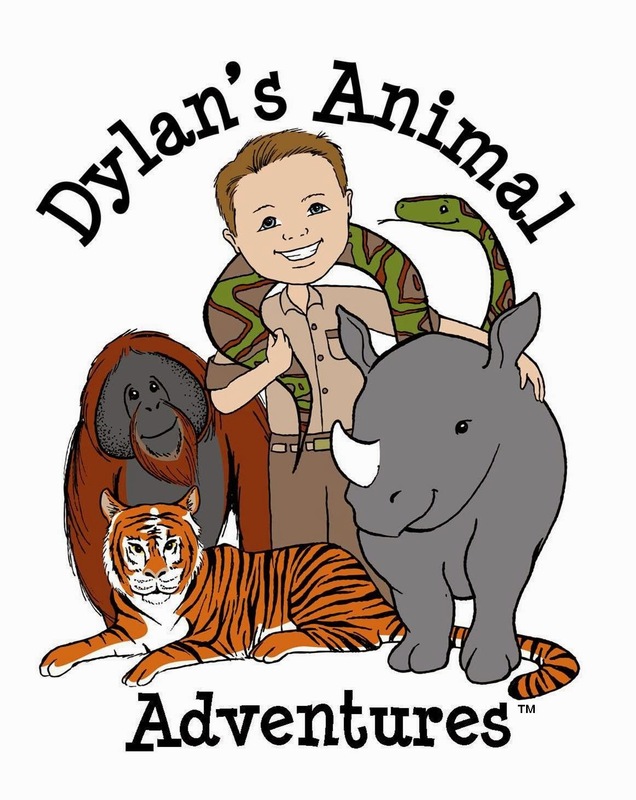 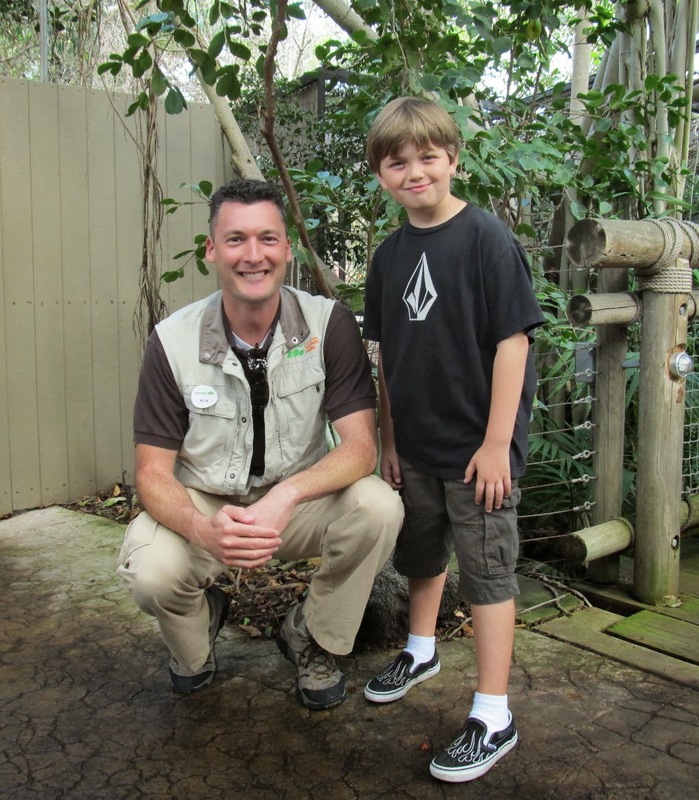 Just 3 short weeks ago Dylan shared his Christmas Wish for the Leopards at the San Diego Zoo. 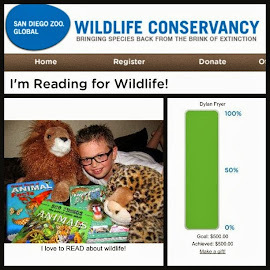 His goal was to raise $500 by Christmas and as of today he has raised $475! 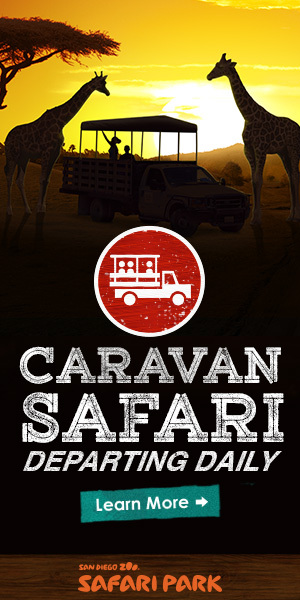 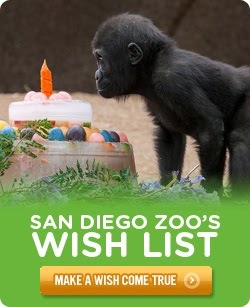 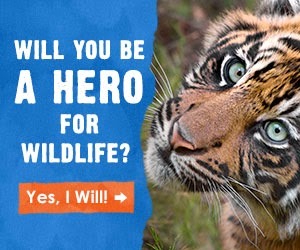 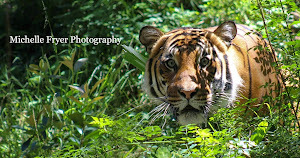 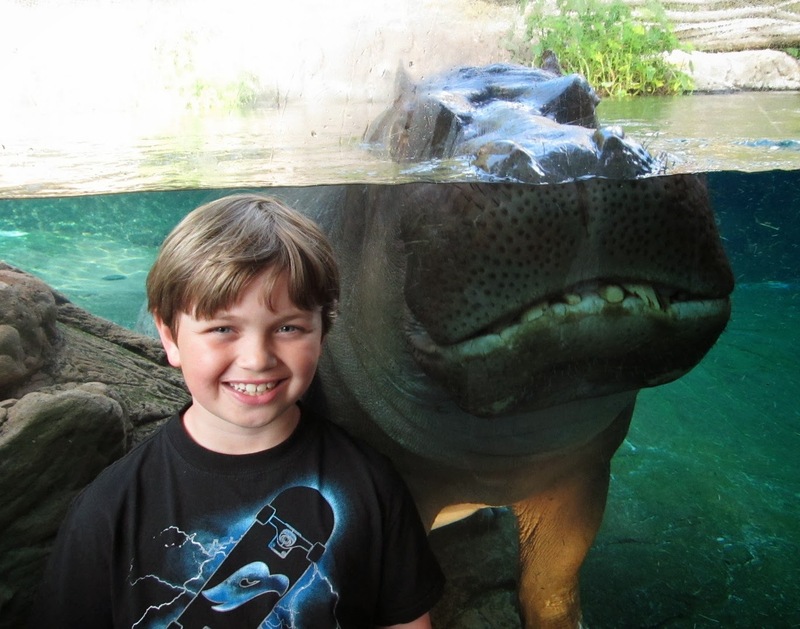 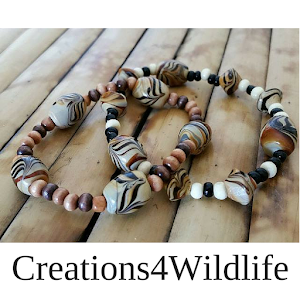 Thank you to everyone who has donated, shared his wish, and supported his dreams to save endangered animals.